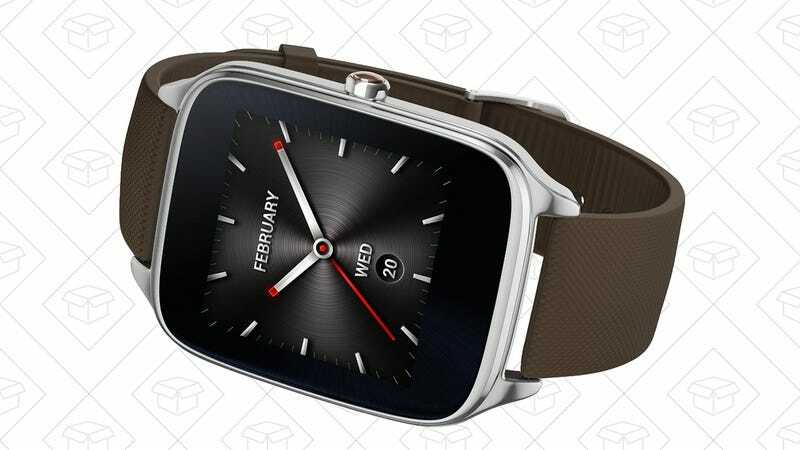 If you demand more from your wrist wearable than just counting steps, the well-reviewed ASUS ZenWatch 2 is marked down to just $95 on Amazon, today only. 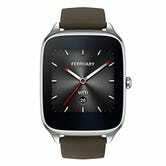 This particular version of the ZenWatch 2 features a quick charging technology that allows you to give it a 60% charge in just 15 minutes. That means instead of charging it overnight, you could wear it to track your sleep and wake you up with a silent alarm, and fill up the battery while you shower and get dressed.